CHILDREN'S author Mila Bongco-Philipzig has not one, but two picture storybooks published by Anvil this year. An Edmonton resident by way of the Philippines, Bongo-Philipzig's work represents both the city's diversity and the reality of mass emigration of people from the Philippines to cities throughout the world. 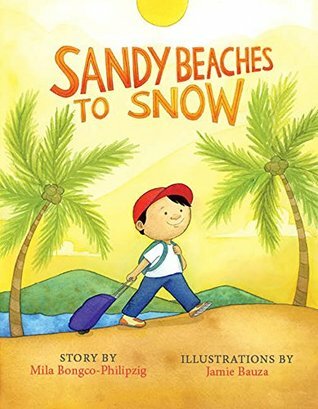 Sandy Beaches to Snow/Snow to Sandy Beaches is literally a two-sided book that meets in the middle. The first half shows a family with children who are excited about travelling for the first time and saying goodbye to the sunny land they know as they pack heavy clothing that they will need in Canada. The second half shows the family, years later, getting ready to visit the Philippines, with the children eager to see their grandparents and cousins they have never met. A wordless centrespread illustrates the meeting of the two worlds. Good Night Philippines, Good Night World presents children and parents saying good night to each other, one in the Philippines in the traditional language of their specific Filipino ethnic group, and the other in the language of the country where he or she is working. 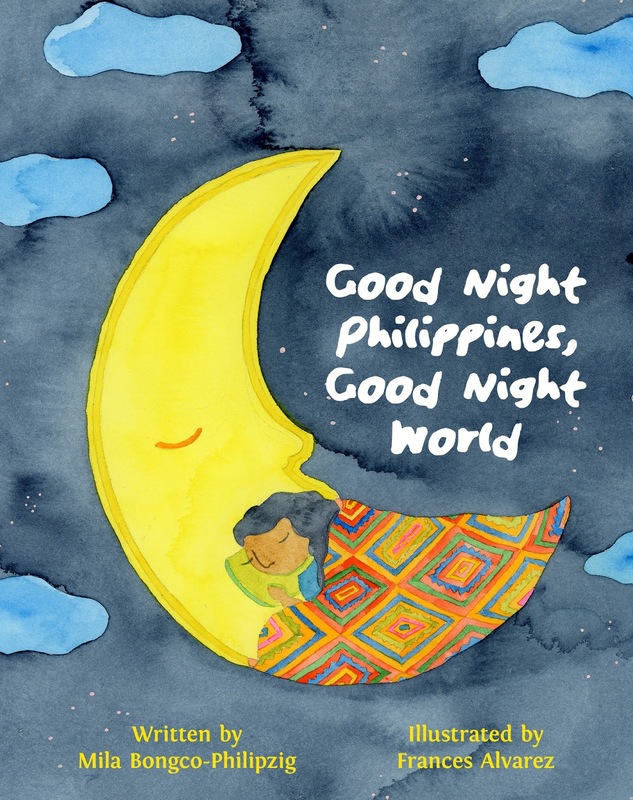 Technology brings the loved ones together to say “good night” and “I love you.” It features common destinations where Filipino people are working abroad, and will expose young readers of any cultural background to a variety of languages. A Pronunciation Tips guide at the end will prove very helpful. These books do not stand on the power of their words alone. The respective artists who illustrated the books have created colourful, exciting scenes that complement the stories well. Mila Bongco-Philipzig has written two modern children's books for a modern world. Aimed at ages six and up, they are both fun and teach important lessons about culture, diversity, and family.